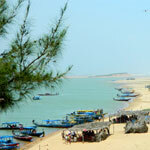 Serene environment, immense sailing opportunities and loads of fun and frolic awaits you at one of the most pristine beaches of Odisha (Orissa) namely Gopalpur on Sea. 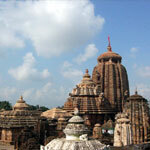 Bhubaneshwar is called the 'city of temples', named after Tribhuvaneswar, 'Lord of Three Worlds', still preserves over 500 of India's finest temples. 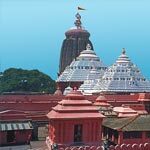 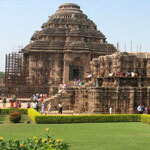 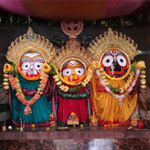 Puri is falous for Lord Jagganath Temple. 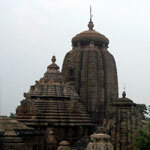 Bhubaneshwar is called the 'city of temples', named after Tribhuvaneswar, 'Lord of Three Worlds', still preserves over 500 of India's finest temples. 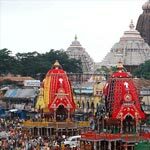 Puri is falous for Lord Jagganath Temple.